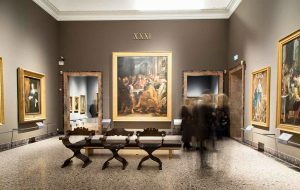 The Brera Gallery’s innovative music project, Brera/Musica, is proud to premiere the new video ‘Sposalizio’, the opening work of the 2nd Year of Pilgrimage (Italy) by Franz Liszt – Italian painting, sculpture and poetry transformed into music. Clive Britton performs Liszt’s ‘Sposalizio’ in front of Raphael’s ‘Sposalizio della Vergine’ (The Marriage of the Virgin), the masterpiece that inspired the Hungarian composer on his first visit to Brera in 1837. Brera/Musica explores the relationship between the visual arts and music. The idea for the project was ispired by the most important musical document witnessing the marriage of these two art forms when Franz Liszt first saw Raphael’s Sposalizio della Vergine and wrote the 2nd Year of Pilgrimage. 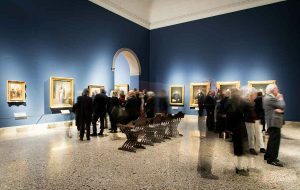 Many museums and galleries offer concert series however Musica/Brera will go one step further in integrating the project into the artistic, academic and intellectual fabric of the gallery’s work and vision. 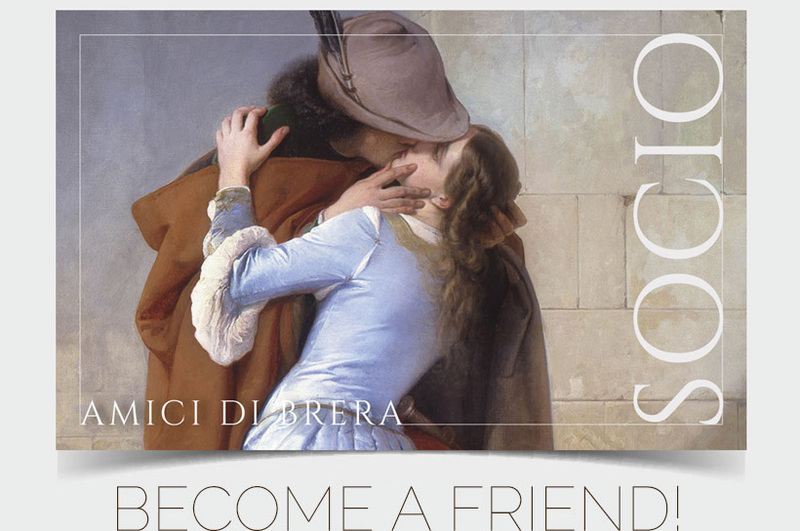 The project has four main parts: international level performances throughout the year, at openings and other events; outreach performances for the development of international Friends of Brera; concerts and special projects for children and families; support for young musicians and direct access to the practising musicians. 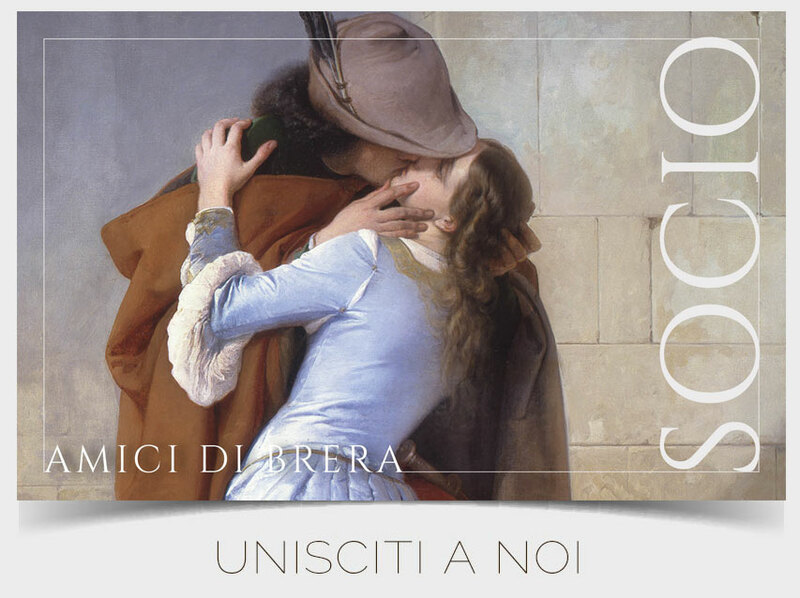 Brera/Musica is based on collaborations with major Milanese cultural institutions f. the production of important media material (video documentaries etc.) that capture the breadth of the project’s content and vision.